TechnoBuffalo has teamed up with Joan to gift one of their fans with a brand new Microsoft Surface Pro 6 laptop! To enter in this Joan Executive 6 and Surface Pro 6 Laptop Giveaway grab your free entries by following few simple steps listed down below! 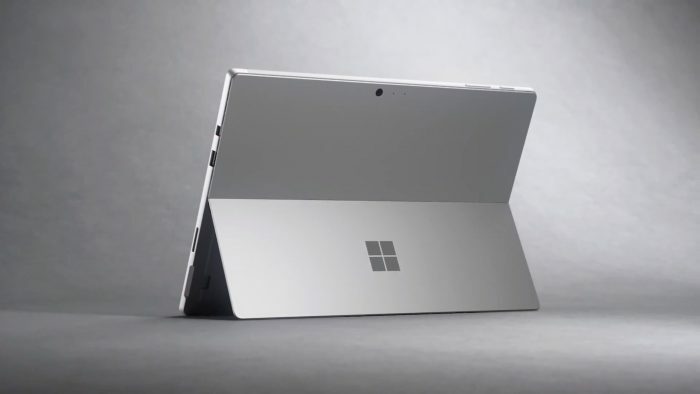 New Surface Pro 6 unlocks added value for business customers with the advanced security protections of Windows 10 Pro and faster processor speed with a commercial-grade chipset on the latest 8th Gen Intel Core, quad-core powered processor. The winner will be announced in the widget and contacted by email shortly after the close date. The winner has to reply back within a specified period to claim the prize.